Get the fast results you are looking for with your marketing by focusing on what matters most. 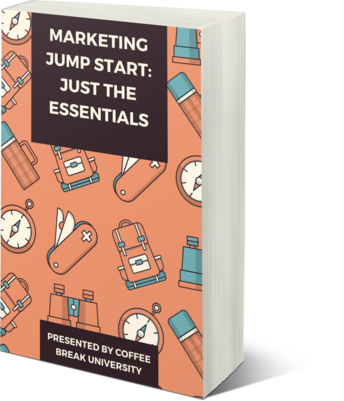 Whether you are promoting a new venture or have an existing marketing campaign that just isn’t working, sometimes it pays to keep it simple when jump starting your efforts. With that in mind, we’ve put together Marketing Jump Start to get you in the right frame of mind to focus on the things that matter most. Here’s a quick snapshot of what’s covered and what’s in the course. 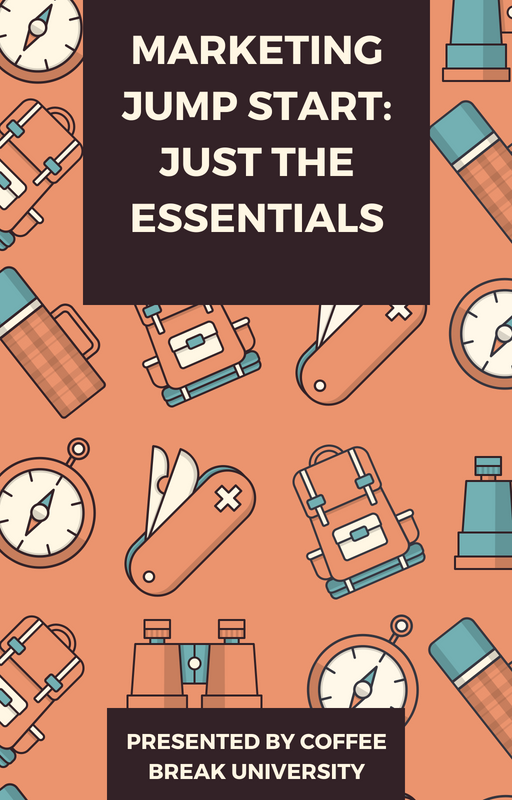 Our course takes the mystery and confusion out of jumpstarting your marketing efforts. In this section, we get things rolling by focusing on the things that matter most when it comes to building a solid foundation. When it’s done properly, social media can seriously increase your reach and give you access to potential clients that otherwise would probably never find you. Content marketing is a long term strategy that can position you as an expert and a thought leader in your field for years to come. Traditional advertising and direct marketing campaigns like the ones we address involve going directly to specific potential clients and getting their attention without waiting for them to come to you. There’s nothing quite like cracking the SEO code and seeing your practice’s website beat out your competitors in the local and general search results. Exploring why solo and small practice owners prefer inbound marketing strategies today. If you’re not thinking about how people are interacting with your brand across multiple devices, it’s time to find out what mobile marketing strategies might be able to do for you. When it comes to online marketing, it’s important to really understand that it’s the email inbox where relationships are truly forged. From participating in live events to generating referrals to cold calling, unplugging and connecting with your audience in the real world is crucial. Once you’ve learned how to get noticed and motivate your audience to act, you might consider using that traction to create multiple streams of secondary income through affiliate marketing.